Apple’s trying its hand at high-priced advertising once again; security notes explain the hack that brought down Apple’s developer site last month; and Instagram is on the trademark-litigating warpath. 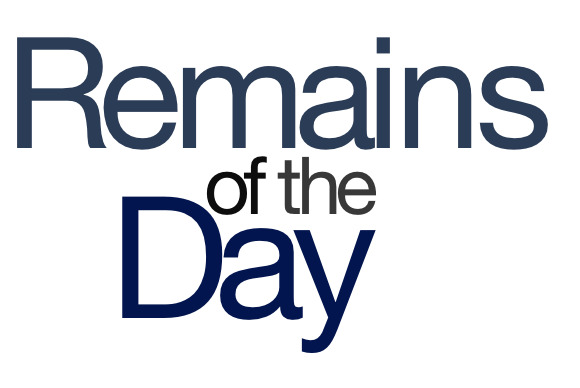 The remainders for Tuesday, August 20, 2013 are worth a kilogram of cure. A lot of big brands have signed on to advertise when iTunes Radio reportedly debuts next month, including the likes of Nissan, Pepsi, and McDonald’s. Reportedly, those spots will be open to other companies starting in January 2014 for the minimum buy-in of $1 million. Which means in a couple of years, you should be able to advertise your app for just $50. Security notes for Apple’s websites note the repair of a remote code execution vulnerability on the company’s developer site last month. I hope this doesn’t mean Apple’s going to start running all of us through an approval process when we want to use its website. So much for my idea for an app that would let my grandmother immediately post photos to the service.